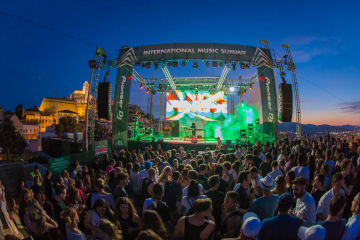 Lost & Found will return to the beautiful Mediterranean island of Malta for its 4th edition during the first May UK bank holiday weekend of 2018. Offering 4 days and 4 nights of unique parties held across pools, boats, castles and an incredible outdoor night time festival site, a varied line up will span across a wealth of genres from house and techno through to grime and bass. Sónar will celebrate its 25th anniversary this year, and will feature over 130 shows and special guests, including the likes of Gorillaz and LCD Soundsystem to celebrate this historic edition. 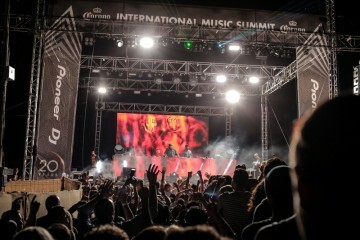 Set in one of the best cities in the world, Sónar is a great weekend of sunshine, brilliant music and energetic crowds. A completely unique festival, this is one that needs to be seen to be believed. Secret Solstice is Iceland’s premiere music festival, now in its 5th year, and will welcome an eclectic line up to the naturally breath taking country for main stage sets, glacier raves, midnight sun boat parties and secret lagoon blowouts. Set against an incredible Icelandic landscape, Secret Solstice have created an unmissable festival experience in one of the most beautiful corners of the world. Returning to the Poljud stadium in Split, Croatia on July 6-8 for its 6th year, ULTRA Europe is one of the most anticipated events of the 2018 electronic music international festival calendar, featuring a line up including the likes of Armin van Buuren, Carl Cox, Marco Carola and Eric Prydz. 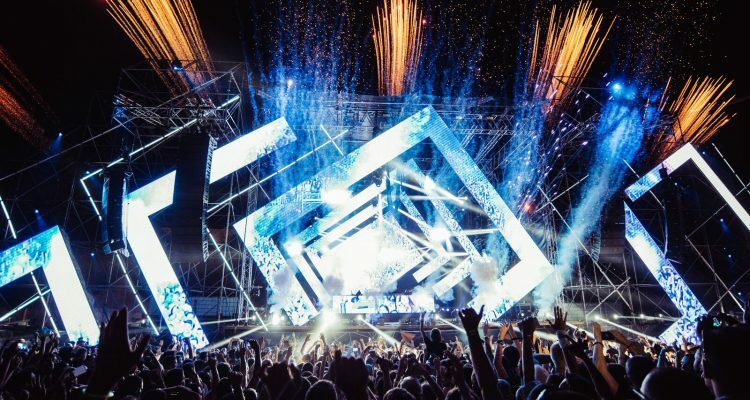 Held near the Serbian capital Belgrade, the magical Petrovaradin Fortress set high on the banks of the river Danube in Novi Sad provides the perfect setting for EXIT Festival. EXIT is an atmospheric festival for music lovers of all genres with a diverse mix of artists performing on numerous stages connected by cobbled streets, ramparts and tunnels. Taking place in the picturesque coastal town of Salacgriva in Latvia, Positivus is the largest music and arts festival in the Baltic States. A finalist in the ‘Best Medium Sized Festival’ category in the 2013, 2015, 2016, 2017 European Festival Awards, Positivus has a music policy that combines chart-topping headliners with underground emerging talent against the backdrop of an unspoiled atmospheric coastal setting amid stunning woodland. Celebrating its 25th anniversary in 2018, Mysteryland is Amsterdam’s biggest music festival and is renowned for its creativity and excellent production. Taking place across the bank holiday weekend on 24th – 27th August, the Mysteryland line-up is yet to be announced but expect big acts and forward thinking DJs from across the globe. Mysteryland promises a 3 day spectacle hosted on the beautiful fields, forests and lakes of the Floriade Terrain in Haarlemmermeer near Amsterdam.